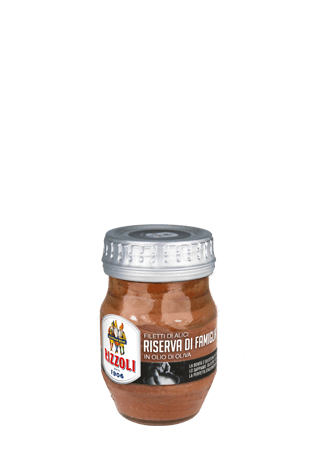 The art of perfect maturation enhances the aroma, the flavour and texture of the fish: and the Rizzoli Family Reserve was created, for those who settle only for the best. 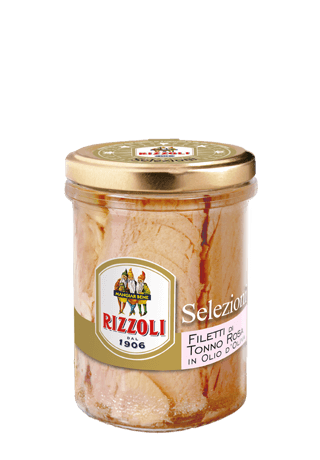 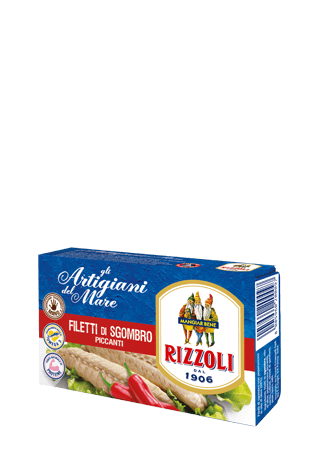 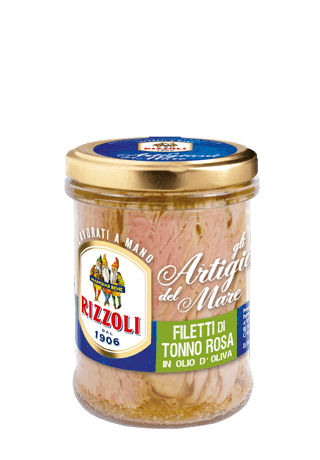 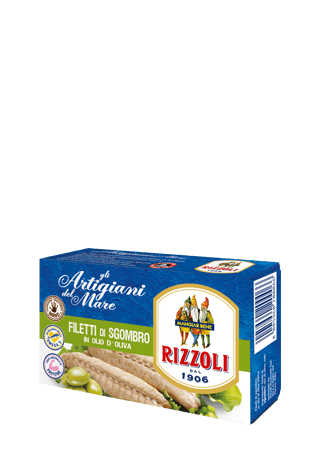 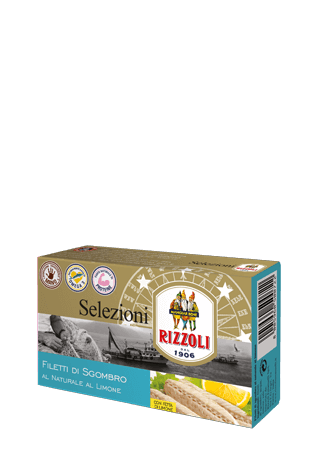 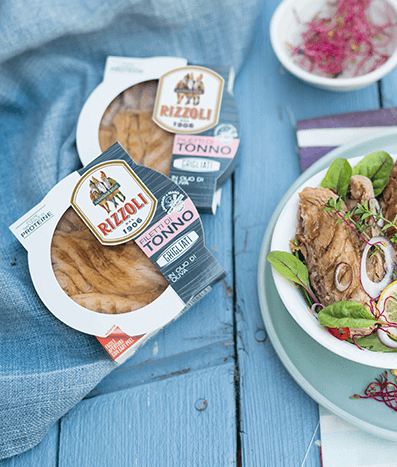 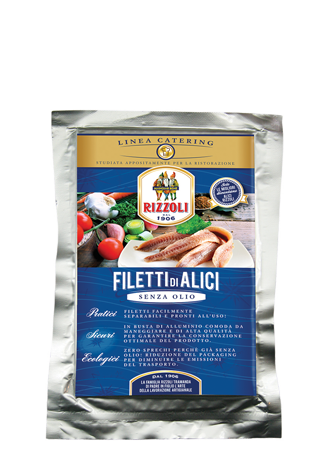 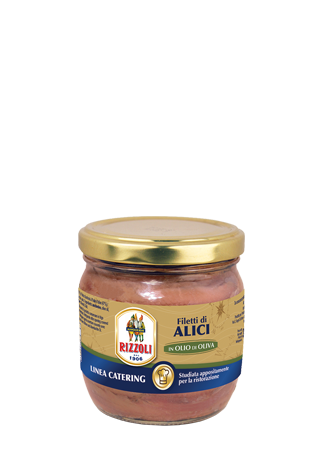 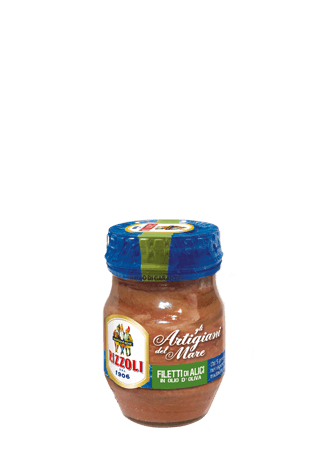 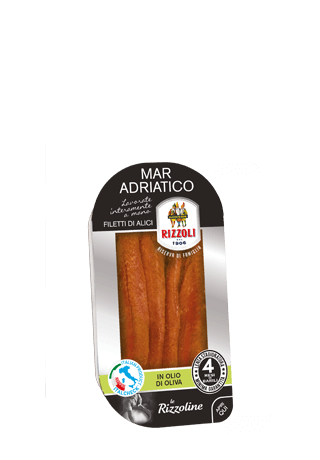 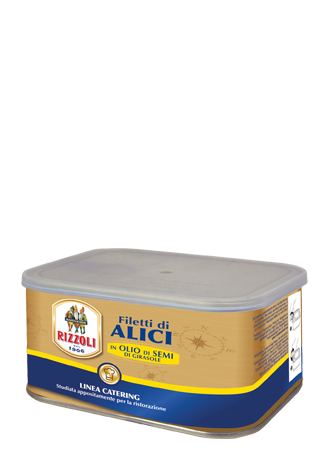 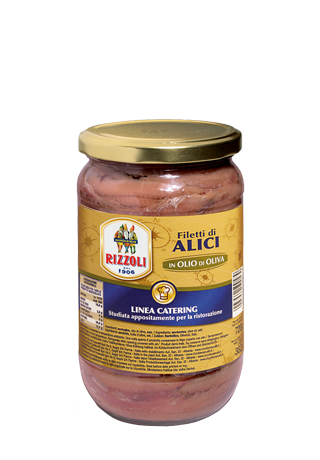 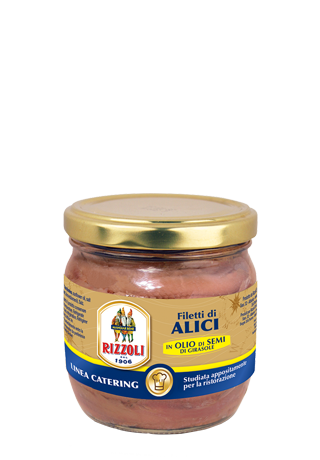 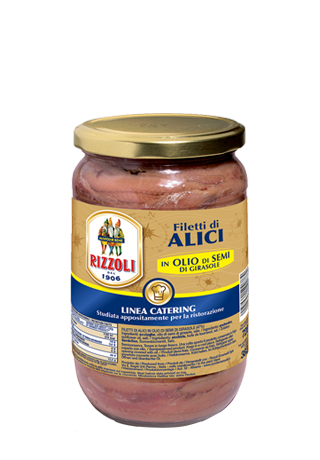 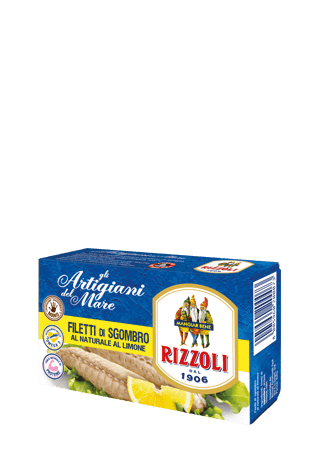 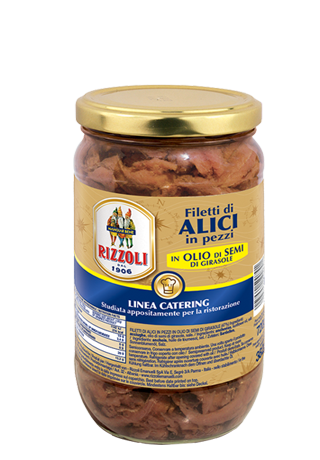 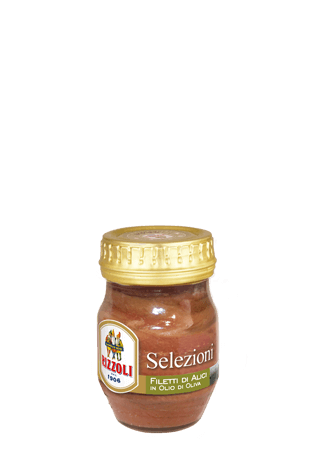 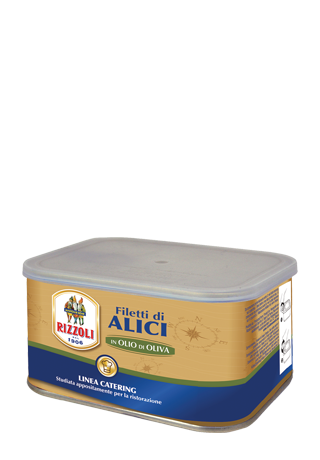 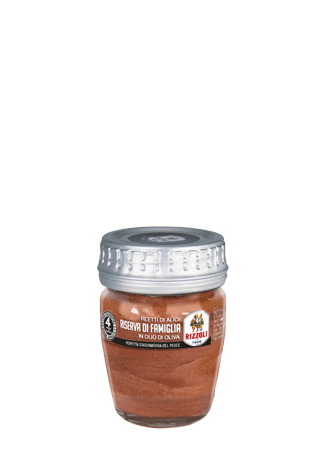 Only the best batches of fish become part of the Rizzoli Selection: soft flesh tuna with delicate flavour, tender and meaty anchovy fillets, and plump and flavourful mackerel fillets. 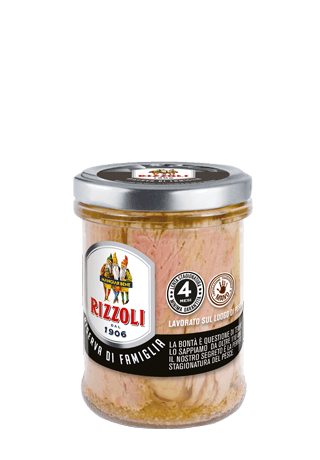 For connoisseurs of the raw material. 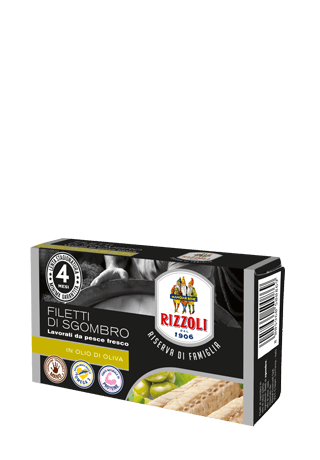 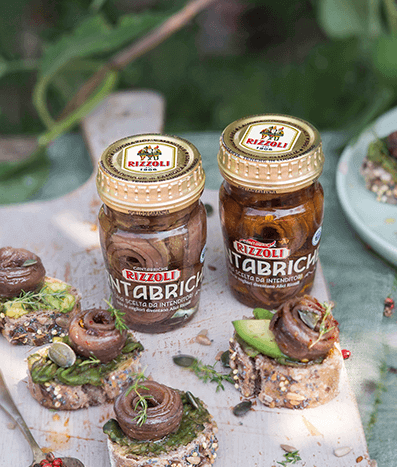 The Rizzoli product line celebrating artisanal quality, pillar of the family tradition: ancient gestures handed down with passion for five generations. 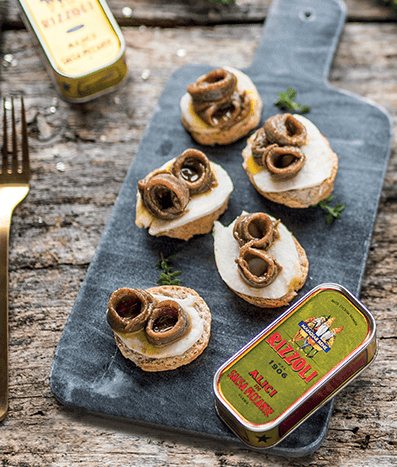 This is how we guard and innovate the art of fish preserves. 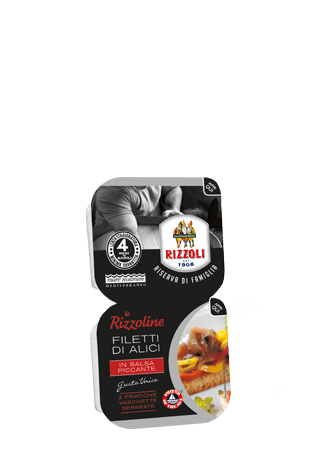 A range created especially for the catering sector. 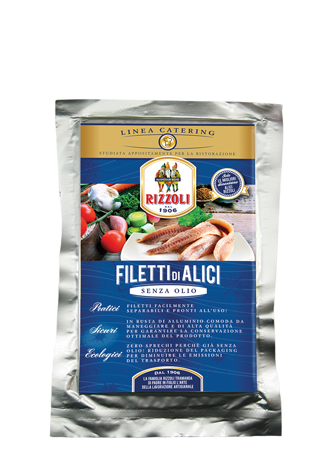 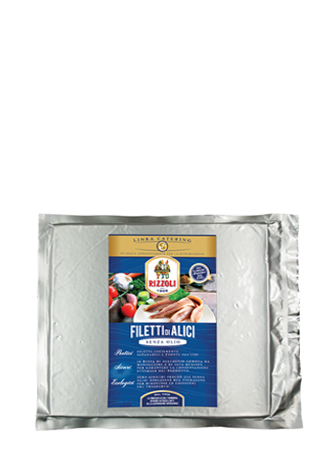 Large practical packages that are suitable for any type of preparation, essential for creating truly gourmet recipes.